FDK 9V Lithium battery for the Loxone Smoke Detector Air. Ideal for powering the Loxone Smoke Detector Air. 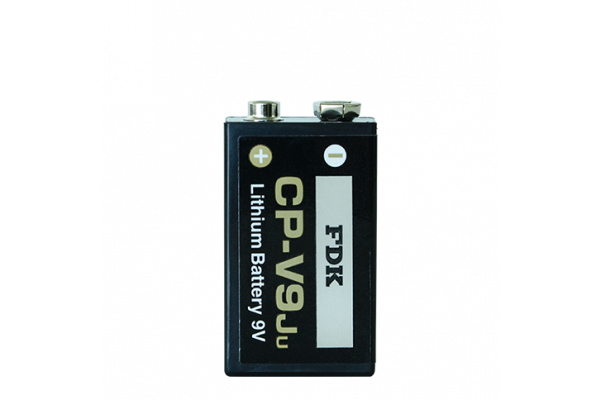 The FDK 9V Lithium battery is a great choice for powering your Loxone Smoke Detector Air. Ideal for powering the Loxone Temperature & Humidity Sensor Air. Ideal for powering the Loxone Remote Air. Ideal for powering the Motion Sensor Air and Valve Actuator Air.